1. 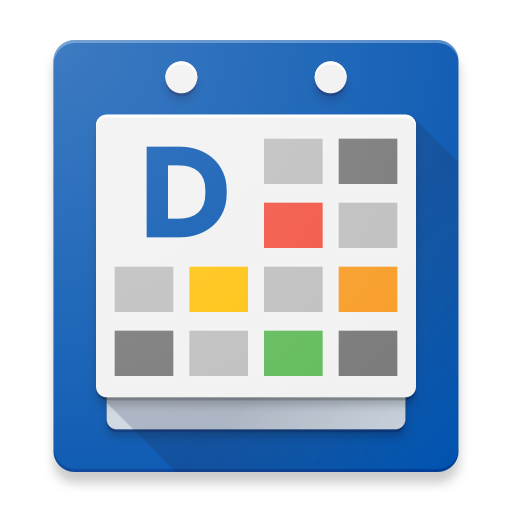 Go to the web version of Google Play Store and visit DigiCal's (free version) store page(https://play.google.com/store/apps/details?id=com.digibites.calendar). 2. Log in with your Google Play Store account (Google account). 3. Here you will find your activated app subscription for DigiCal. 4. Just click on the cancel button , if you wish to terminate the subscription. 5. After the cancellation, you should shortly receive an email from Google Play Store with an confirmation.